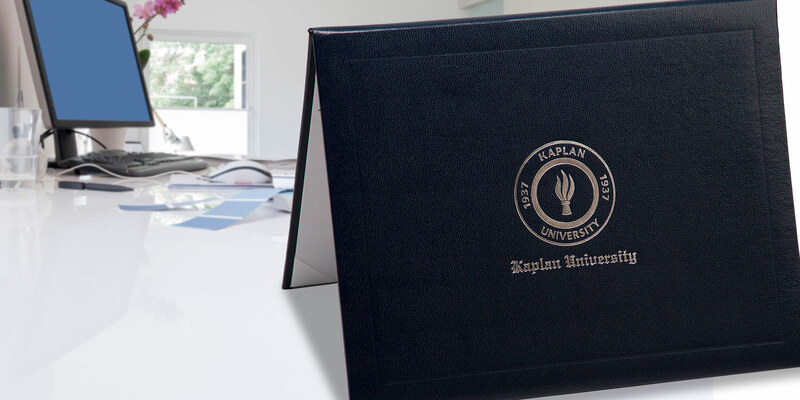 About the Client – Kaplan University runs a network of online universities that focus on providing higher education on a flexible timeline for its students. JMF at Work – J.M. 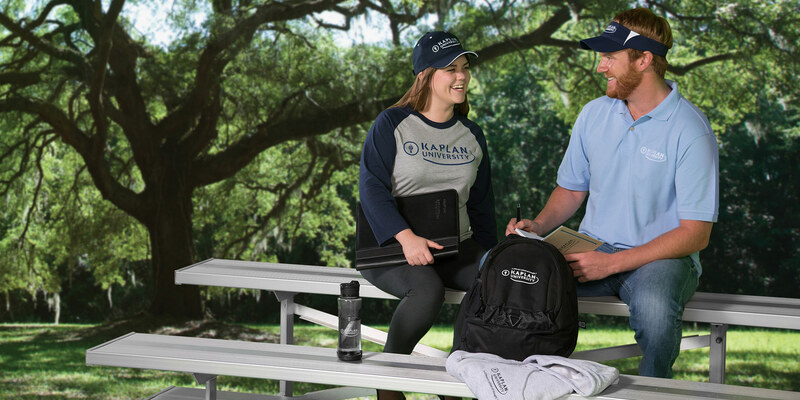 Field Fulfillment handles the operation and shipping of items for the official Kaplan student store. In addition to pieces such as diploma covers, leather wrapped pens and sports bottles, J.M. Field provides a variety of promotional products and print pieces for the university.